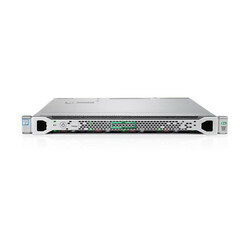 Prominent & Leading Ecommerce Shop / Online Business from New Delhi, we offer hp e proliant dl360 gen9, hp e server ml30 gen9, hpe apollo 2000 gen10 system, hp ml10 server, hp e dl380 g9 server and hp e server ml 350 gen 9. Enterprise bridge to HPC scale-out architecture – in a smaller footprint that increases data center floor space while improving performance and energy consumption. 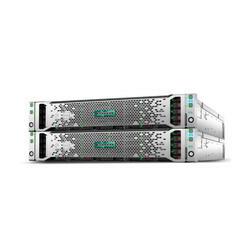 A flexible, density-optimized system, HPE Apollo 2000 Gen10 System is ideal for a large cloud, web services, traditional enterprise workloads, and compute-intensive tasks that require high performance in a dense, scale-out form factor. 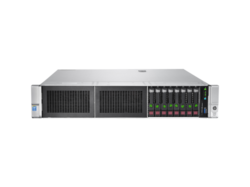 The HP ProLiant ML10 Server is a single-socket 4U tower server, delivering excellent value in a large form factor that small businesses require to run a small network environment. 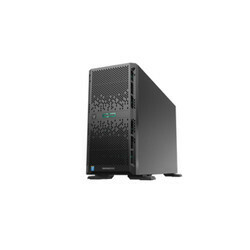 It is outstanding for businesses looking for improved performance, number of available slots, and flexible storage options while staying within a tight budget. 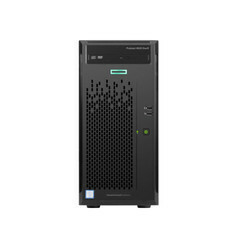 The HPE ProLiant DL380 Gen9 Server delivers the latest performance and expandability. Reliability, serviceability and near continuous availability, backed by a comprehensive warranty, makes it ideal for any server environment. Deploy the data center standard. Designed to reduce costs and complexity, leveraging Intel’s latest E5-2600 v4 processors with 21%2 performance gain, plus the latest HPE 2400 MHZ DDR4 SmartMemory supporting 3.0 TB and up to 23%3 performance increase. 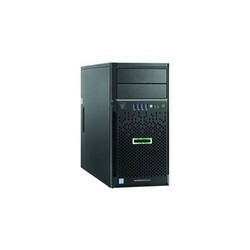 Looking for Network Server ?